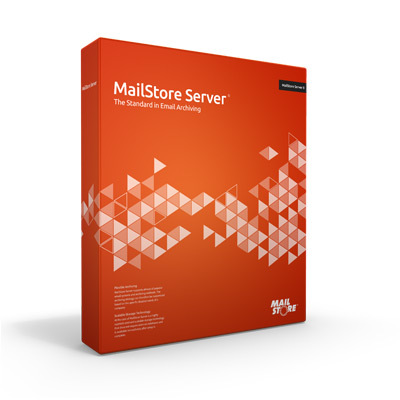 MailStore Server Email Archiving - 400-500 User License - Premium Update & Support Services [SMEAL400-500P] : Datastor, Datastor Australia is a value-added distributor of IT products specializing in Data Storage, Data Protection, Business Continuity and Virtualization. 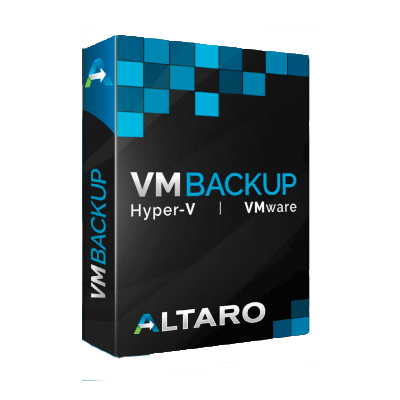 One of the worldâ€™s leading solutions for email archiving, management and compliance for small and medium-sized businesses. 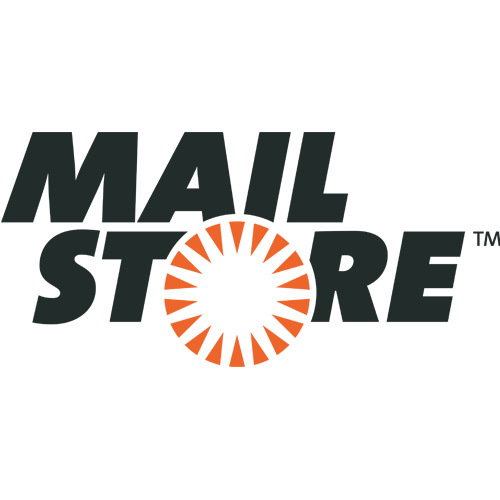 The software creates 1:1 copies of all emails in a central email archive to ensure the security and availability of any amount of data for years to come. Users can still access their email using Microsoft Outlook, MailStore Web Access, or mobile devices such as tablets or smartphones, and search through them at breathtaking speed. Start now and download your free trial! Please Note : Displayed web price is "per seat"